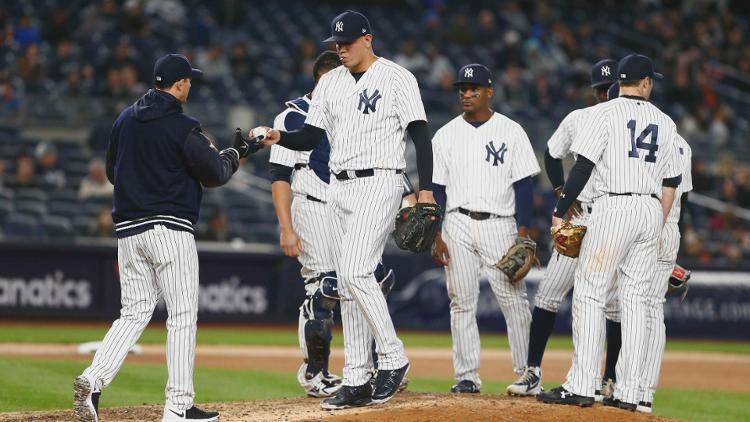 February 10, 2019 By Jonathan K.
We just checked in with the 2019 MLB futures last month, but they have changed a bit since that time with the Yankees now on top. The last time we looked at the World Series odds, the Boston Red Sox were on top, with the Yankees close behind. Those roles have now flipped. The Yankees have made some quiet moves in the offseason to bolster their infield and have made big plays on Manny Machado, who as of this writing is still a free agent. Perhaps it is the likelyhood of Machado putting on the pin stripes that have pushed the Yankees above the Red Sox. The Red Sox are now tied with the Houston Astros for the second best 2019 MLB futures at 7/1. The Dodgers have sat behind the previously mentioned three teams since the odds opened right after the 2018 World Series despite being World Series runner ups. You can see the full World Series odds below.